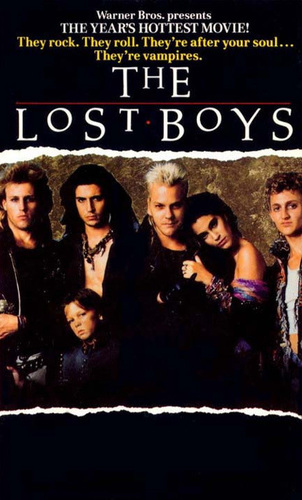 "The Other" लॉस्ट Boys poster. . Wallpaper and background images in the The लॉस्ट Boys Movie club tagged: the lost boys vampires images movie 80's poster rare image picture alternate. never saw this poster before. it and the original poster both look great.